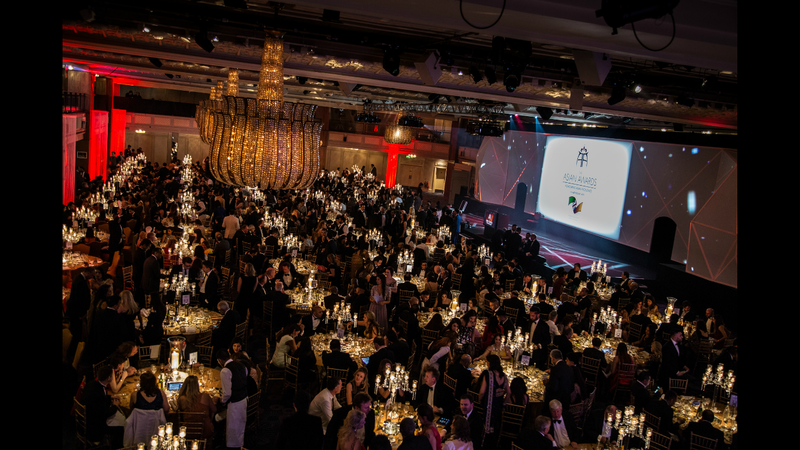 The Asian Awards were born out of a simple vision; to create an event which would honour only the very highest levels of achievement from within the worldwide Asian community; to create one of the most important events of its kind ever to be staged. A pioneering, unique and prestigious event, The Asian Awards is the only event that pays tribute to Asian success across all walks of life; emphasising inspiring achievements and highlighting inspirational role models in the fields of business, sport, entertainment, philanthropy and popular arts and culture. 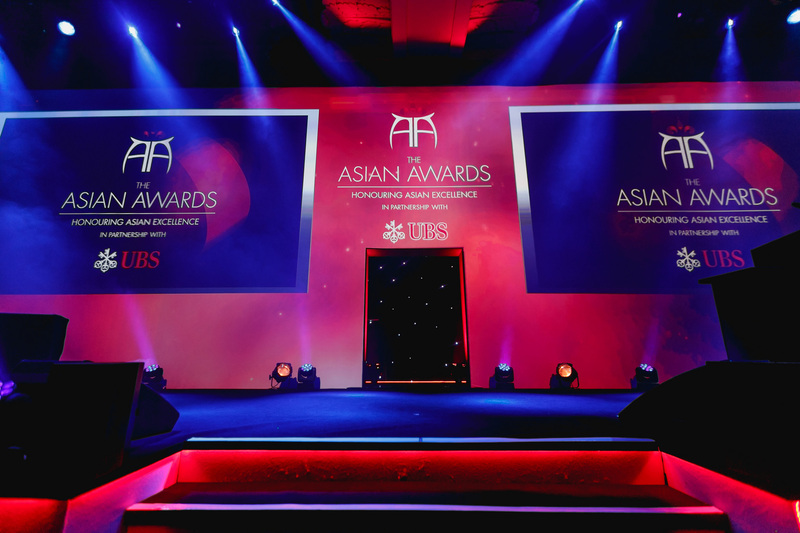 Although in the first 2 years, the Asian Awards primary geographical focus was South Asia, it was always the intention to define the term “Asian” as one, which encompasses all Asian countries, i.e. both South Asia and Far Eastern Asia. As a result at the 3rd Asian Awards in 2013, we honoured excellence from ALL Asian countries, over 25 in total. The move was incredibly well received with global Asian icons such as musician Nicole Scherzinger and the legendary Bruce Lee being honoured posthumously. At the 4th Awards we built on the pan-Asian expansion honouring such people as Jackie Chan and Gok Wan. At the 5th awards we broke all records on social media for a non-western event. #TheAsianAwards trended at NUMBER 1 worldwide for over 3 hours creating over 4 billion impressions. With the 9th awards happening last year, we now move onto the 10th annual Asian Awards on Friday 10th April 2020. The Cornucopia Experience at the Asian Awards is the finest ticket money can buy. You will arrive at this great venue, walk up the red carpet and be welcomed into the Champagne lounge. Here you will enjoy champagne and canapés, whilst meeting and mingling with nominees, judges, celebrities, business leaders and influential public figures. You will then be chaperoned to your premium positioned table in The Great Room where you will be served a sumptuous four-course dinner. You will enjoy an evening of unlimited vintage Champagne, premium wines and spirits. Every ticket holder will take home an exclusive gift bag. Meet some of the Most Influential Asians on the Planet. $30 billion of Net-Worth in the room at last year’s event. Making it one of the wealthiest gatherings in the UK. The room will consist of Winners, Judges, Public Figures, Business Tycoons, Celebrities, Sporting Stars, Music Legends to the Ultra High Net Worth and High Net Worth of the Asian Community. The Billionaires and Millionaires attract many ‘fledgling’ Entrepreneurs and Business Leaders from the SME sector to the event. #TheAsianAwards trended at NUMBER 1 worldwide on Twitter and broke many Twitter world records. The Table Partner Experience at the Asian Awards is the finest ticket money can buy. You will walk up the red carpet and be welcomed into the VIP Champagne lounge. VIP Champagne Lounge – opportunity to meet and mingle with nominees, judges, celebrities, VIP’s and High Net Worth guests. You will enjoy an evening of unlimited vintage Champagne and premium wines. You will have your company or personal name in the winners brochure as an official partner.